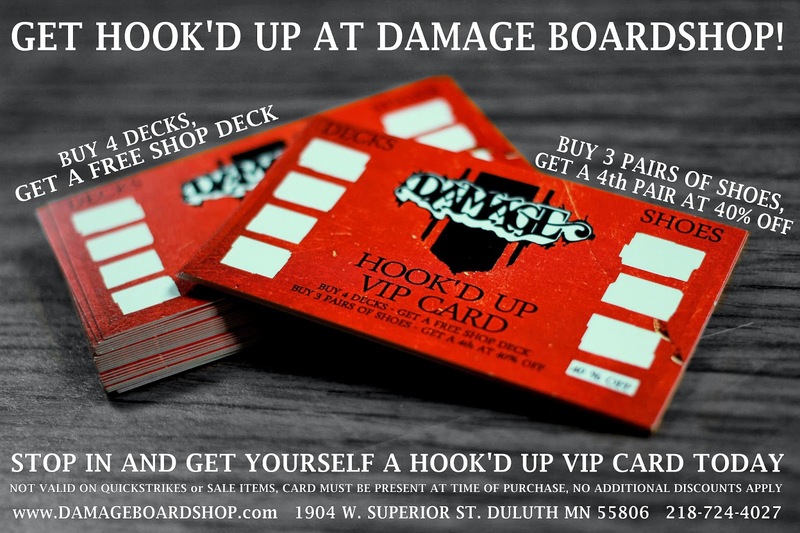 Damage Boardshop: It's Friday folks. Cigs, beers, and good times. 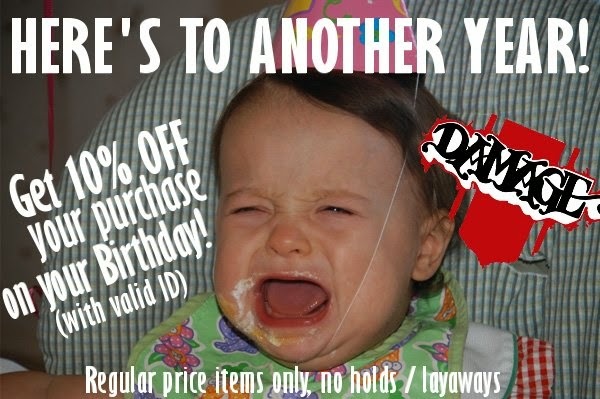 Party on with your Damage lighter/bottle opener! Sneak peak at the new shop decks!